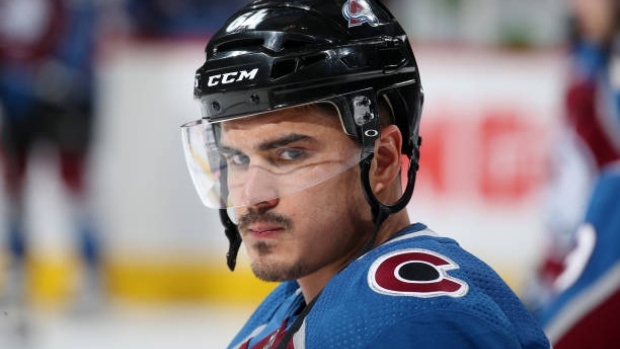 It appears the Arizona Coyotes are not pursuing Nail Yakupov after all. A report surfaced out of Russia on Tuesday that the Coyotes were one of three Western Conference teams showing interest in the 2012 first overall pick. However, Craig Morgan of The Athletic cited a league source who called the rumour "completely inaccurate." Yakupov is playing in the KHL with SKA St. Petersburg. He had 23 goals and 33 points in 47 regular-season games and has two goals and six points through nine playoff games. The 25-year-old spent last season with the Colorado Avalanche, scoring nine goals with seven assists in 58 games. Yakupov scored 17 goals in 48 games as a rookie with the Edmonton Oilers in the lockout-shortened 2012-13 season, but failed to top that total over the next five seasons. St. Petersburg is currently in the second round of the KHL playoffs.